Sea salt isn’t just used for daily cooking that helps elevate the taste of the food. This popular salt, which comes from the evaporation of seawater, is also known for its mineral-rich compounds. The likes of bromide, calcium, magnesium, sulfur and zinc are suitable enough for the skin since they are all absorbents. Keep reading, as we round up 5 Amazing Benefits Of Sea Salt For The Skin. Thanks to its naturally granular texture, sea salt makes a great exfoliator for the skin. It helps to remove dead cells on the surface of your skin, which in turn, encourages skin rejuvenation. 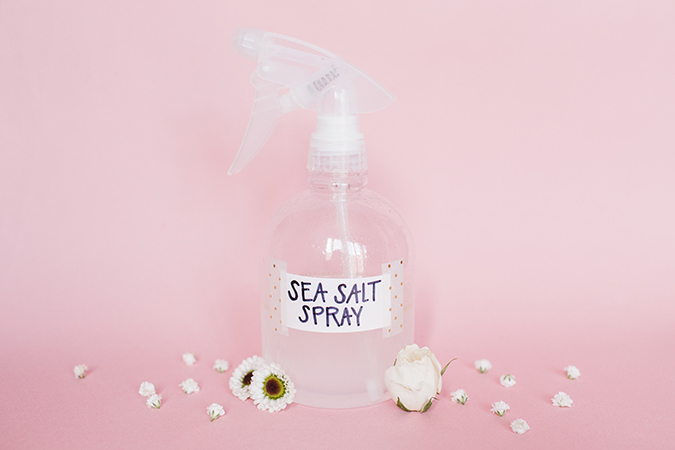 All you need to do is gently massage the sea salt scrub (you can actually purchase this in health stores both online and physical outlets such as The Body Shop and Sephora) in the shower. Alternatively, you can forgo the store-bought varieties and try this DIY sea salt scrub instead: Combine dead sea salt (make sure the texture is smooth to the touch) with coconut oil and essential oil (e.g. peppermint, lavender and/or chamomile) and mix them together in a bowl until well-combined. Transfer your mixture into a glass jar and close the lid. Remember to use the scrub at least once or twice a week for smooth and soft skin. If you often suffer from work stress, you might want to try soaking your body in a warm salt bath. Apparently, dead sea salt contains a rich source of minerals such as magnesium, sulfur and potassium that helps to nourish and de-stress your tense body at the same time. Given the fact that dead sea salt contains the vital mineral of magnesium, it helps to improve insomnia and other sleep-related disorders. By using it during a bath or shower, the dead sea salts will penetrate and allow magnesium compound through your skin and promote better sleep quality. Everyone suffers eczema at some point in their life. It is a common inflammation that causes the skin to either itch, dry, peel or flare up with red patches. Some of the few factors that trigger eczema on the skin include overuse of harsh chemicals found in soaps and skincare products, dry weather, stress and allergies. Fortunately, you can minimise the irritation of eczema by soaking the body with sea salt bath. The salt ingredient itself has magnesium chloride, one of the vital compounds that contain antibacterial effects to improve overall skin barrier function. Nobody likes to deal with stubborn acne on the skin. But dead sea salt can be used topically to get rid of or at least reduce the cause of acne. It has essential compounds that help to cleanse, disinfect and moisturise the skin at the same time. Not to mention it wards off bacterial infection commonly associated with acne breakouts. 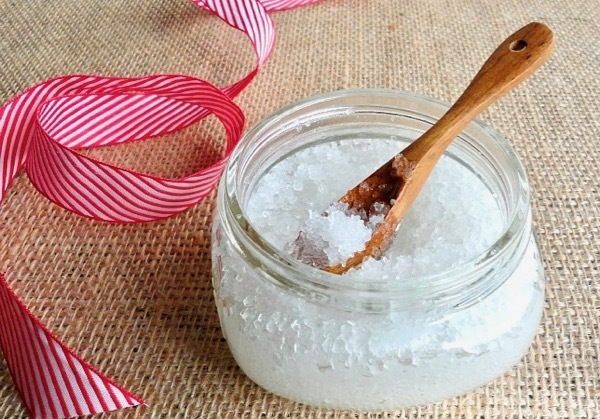 There are a few methods you can do to use sea salt to treat acne. But whatever you do, never ever apply the salt directly on the skin since acne tends to be painful. Instead, try one of these homemade DIY treatments: Mix 1 tablespoon of dead sea salt and 1/4 cup of distilled water in a cooking pot over medium heat. Remember to stir occasionally to allow the salt solution to melt faster. Once done, remove from heat and set it aside to cool for a few minutes. Finally, pour the solution into a spray bottle and mist on clean skin. Allow the solution to dry on your skin before proceeding by washing it off with warm water. Repeat the process daily or twice a day.